#10. I vote Democrat because I love the fact that I can now marry whatever I want. I've decided to marry my German Shepherd. #9. I vote Democrat because I believe oil companies' profits of 4% on a gallon of gas are obscene, but the government taxing the same gallon at 15% isn't. #6. I vote Democrat because I'm way too irresponsible to own a gun, and I know that my local police are all I need to protect me from murderers and thieves. I am also thankful that we have a 911 service that gets police to your home in order to identify your body after a home invasion. #5. I vote Democrat because I'm not concerned about millions of babies being aborted so long as we keep all death row inmates alive and comfy. ... And, the #1 reason I vote Democrat is because I think it's better to pay $billions$ for oil to people who hate us, but not drill our own because it might upset some endangered beetle, gopher, or fish here in America. We don't care about the beetles, gophers, or fish in those other countries. "We have to pass it, to find out what's in it." A physician called into a radio show and said: "That's the definition of a stool sample." The .gov shutdown is over, Pelosi wins. Why? 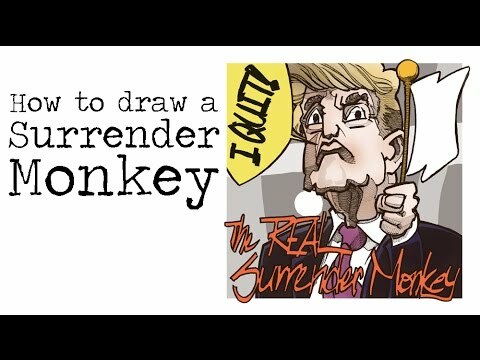 Donnell is a surrender monkey, IOW a REAL Republican.